The Natural History Museum remains one of my favorite Los Angeles institutions. From its historical building to it’s current exhibitions it’s a delight every time I visit. 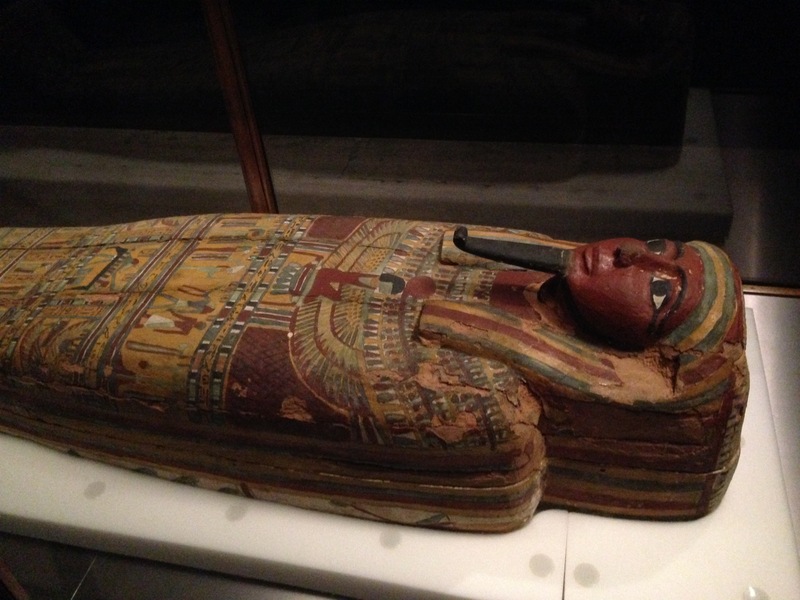 Recently, I was lucky enough to attend a preview of it’s latest exhibit Mummies : New Secrets From the Tombs. 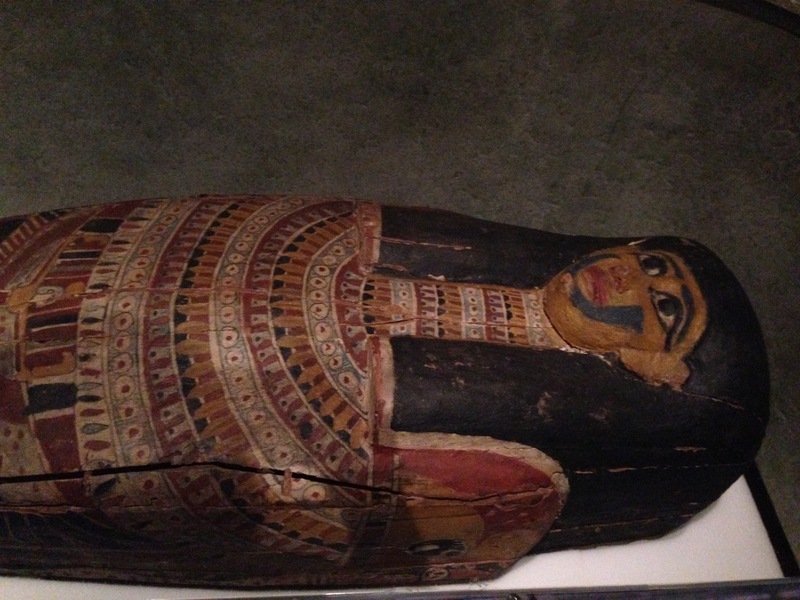 The exhibit features mummies from the archives of the Field Museum in Chicago. In fact, this is the first time they’ve left the Windy City. 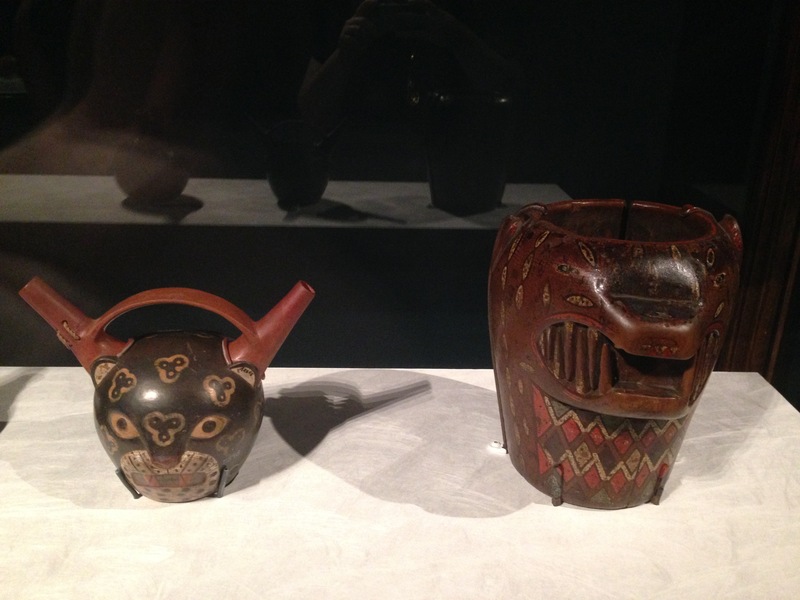 On display are artifacts from two areas – Peru and Egypt. 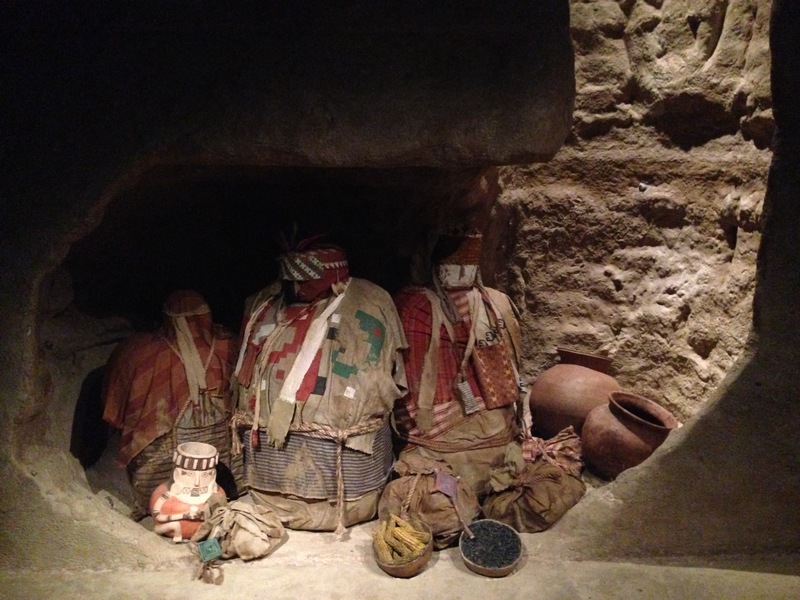 Heading into the exhibit I knew nothing about Peruvian mummies. I didn’t even know they existed. 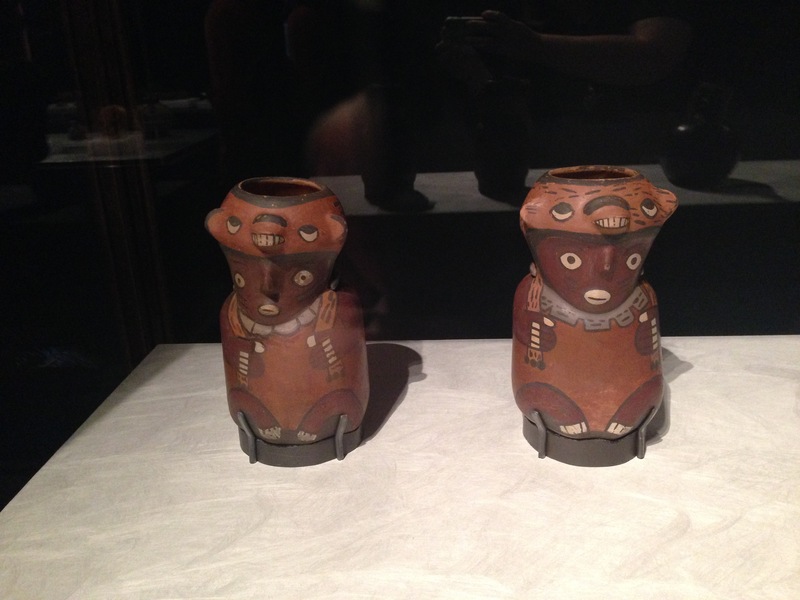 According to the curator, most people don’t and he was excited to bring these rarities to Los Angeles. And they sure are rarities. These specimens haven’t been on display since the 1893 World’s Fair! 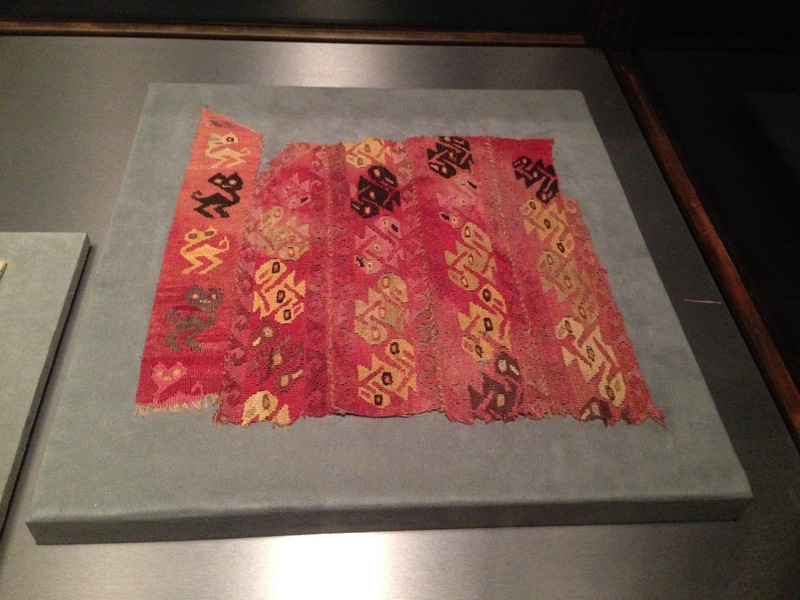 All of the above artifacts are over 1,000 years old but because they were kept in airtight tombs for so long they are as vibrant as the day they were created. 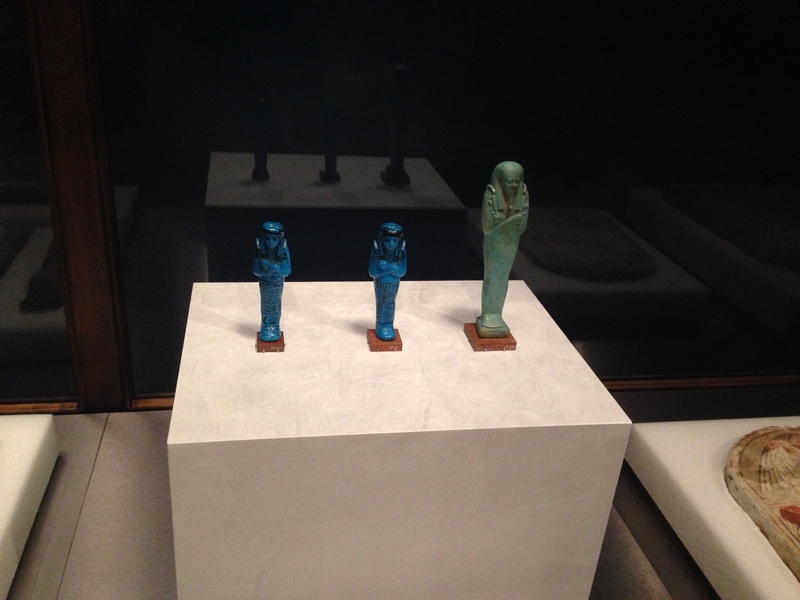 Also in excellent condition are the artifacts from the Egyptian tombs. 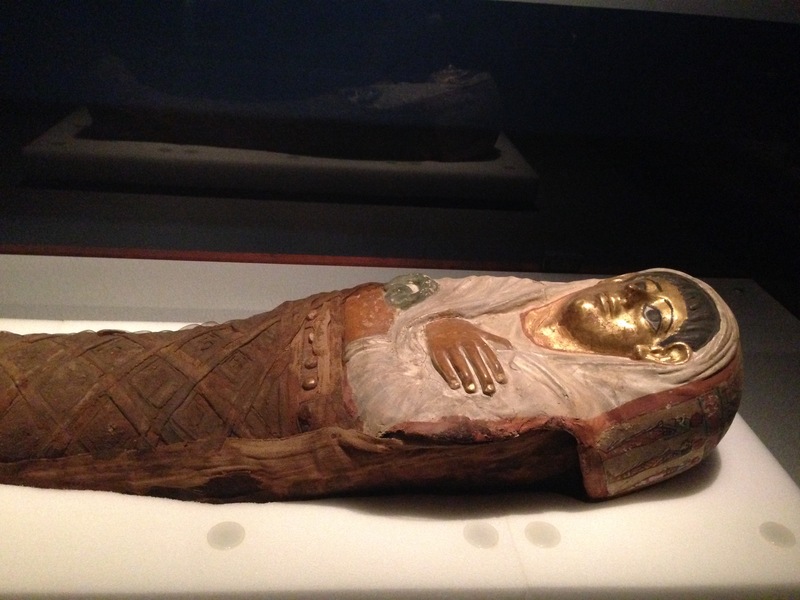 There are several Egyptian mummies on display. 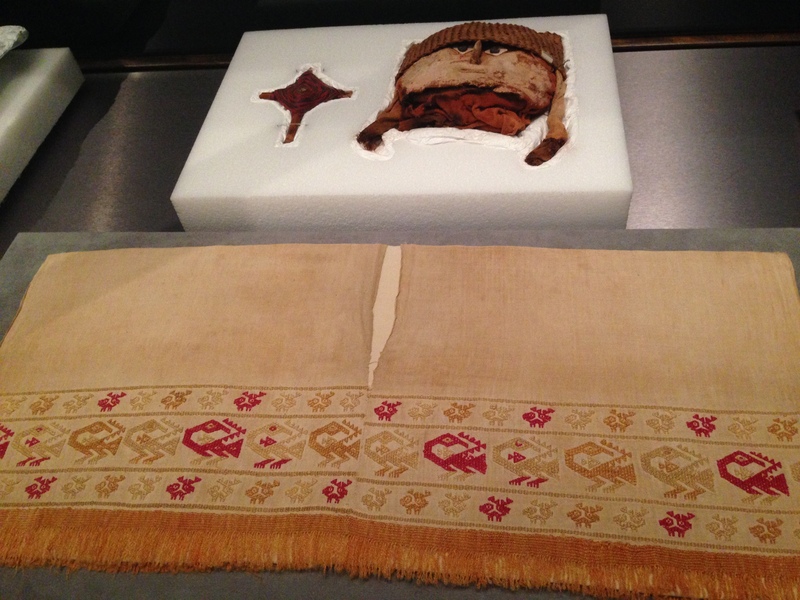 Some are unwrapped because in the early days of archaeology researches would open the sarcophagi and unwrap the bodies. Now, researches no longer practice that and several of the mummies are in shrouds and sarcophagi. Even though they remain covered we are still able to learn about what lies beneath thanks to modern technology. Mummies are now cat-scanned and researchers are able to discover a variety of things including their appearance and cause of death. 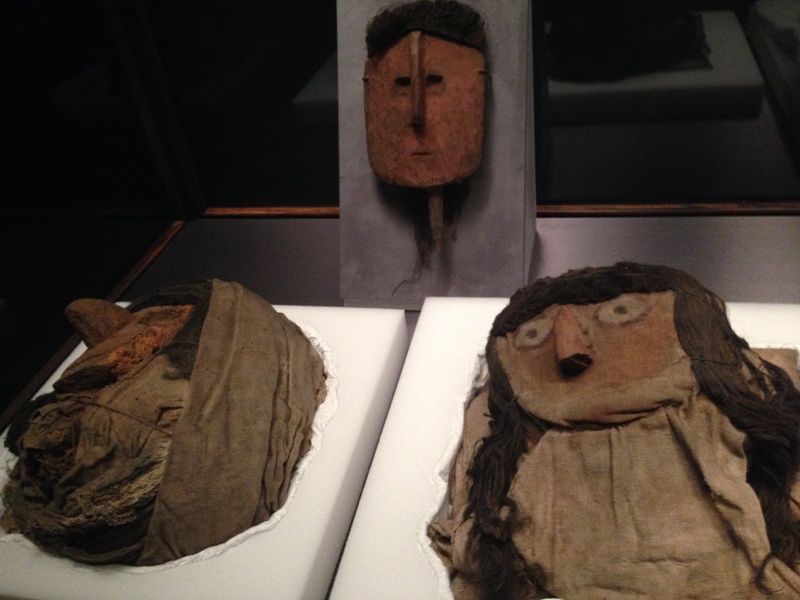 Along with these mummies are model recreations of what they probably looked like when they were alive. 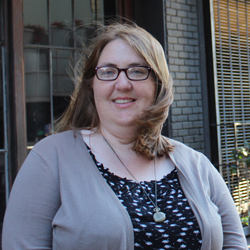 It was really interesting to get a glimpse into their former selves. 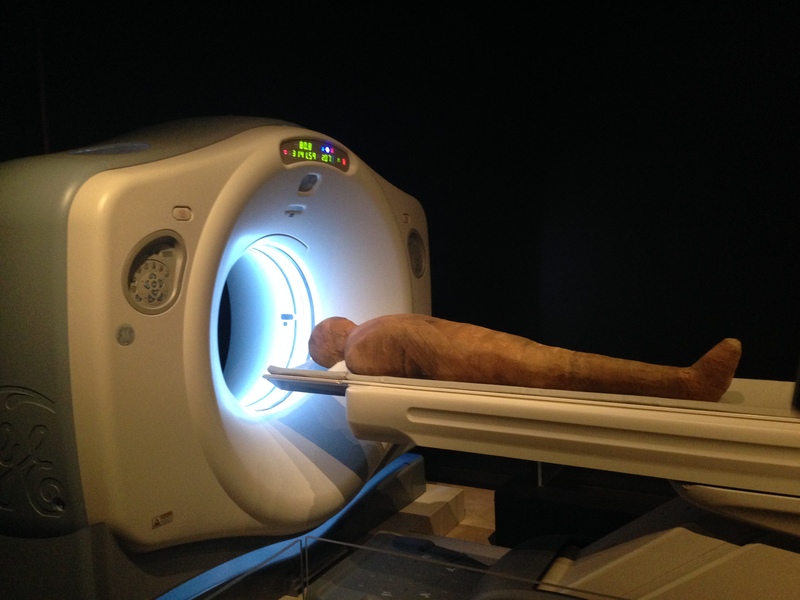 Mummies is a fascinating exhibit and a wonderful addition to the Natural History Museum. It will be on display until January 18, 2016 so be sure to check it out!